Yes, it's back! 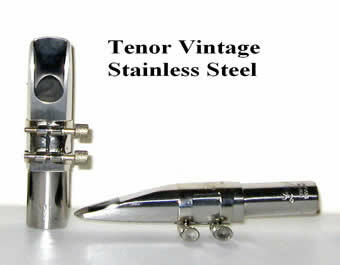 The very first Berg Larsen Metal mouthpiece for Tenor Sax, in it's entire originality in shape and sound, Berg Larsen "VINTAGE" from early 50's, both in Stainless Steel and Bronze. Gato Barbieri, Pete Christlieb, Jay Corre, Bobby Keys, legendary Lenny Pickett, and Sonny Rollins. 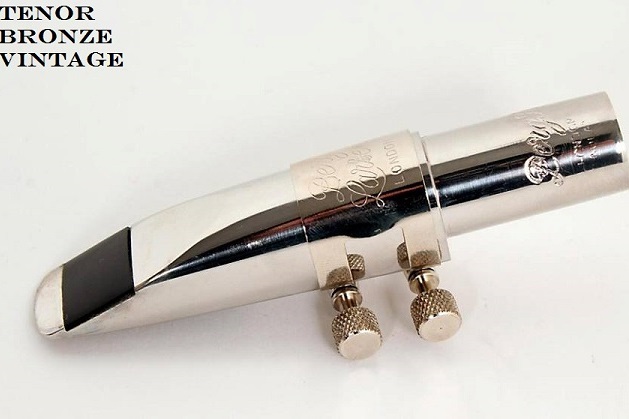 Those are just some of the names who made it to the very top with top mouthpieces; with Berg Larsen Mouthpieces.